Personalized, Horse Breed Tote Bag. 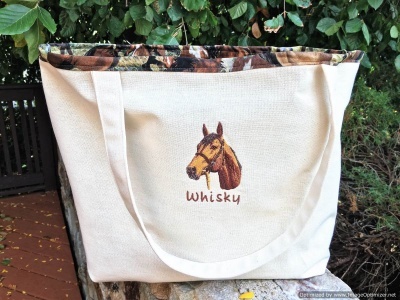 Your favorite horse breed embroidered image on a hand-made, XL JUMBO heavy duty 100% Natural Canvas tote bag, lined in premium horse quilting fabric. Your horse’s name is added to the design FREE for a very personal touch or you may order your tote with the breed name or phrase. 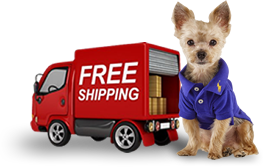 This is a very unique pet gift for horse lovers. Use the tote bag anytime you need an extra large bag.